We have been busy Painting our Demo Set for the Release Day Saturday 11th of July from 10am. Miniatures are looking Awesome loads of detail. Simple Rules that do work well. Plenty of stock of the new Box set. Buy it on Saturday and get 20% off rrp. The New Realm of Warhammer The Age of Sigmar. 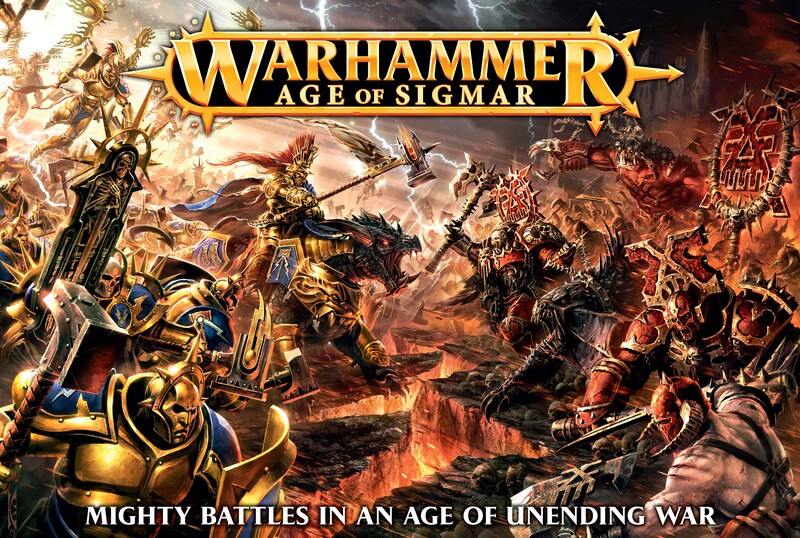 Games Workshop is releasing a New Warhammer ‘The Age of Sigmar’. Simple rules (4 pages). We will be having a Gaming day on the 11th July to celebrate this release. plenty of stock of the new Warhammer box set. 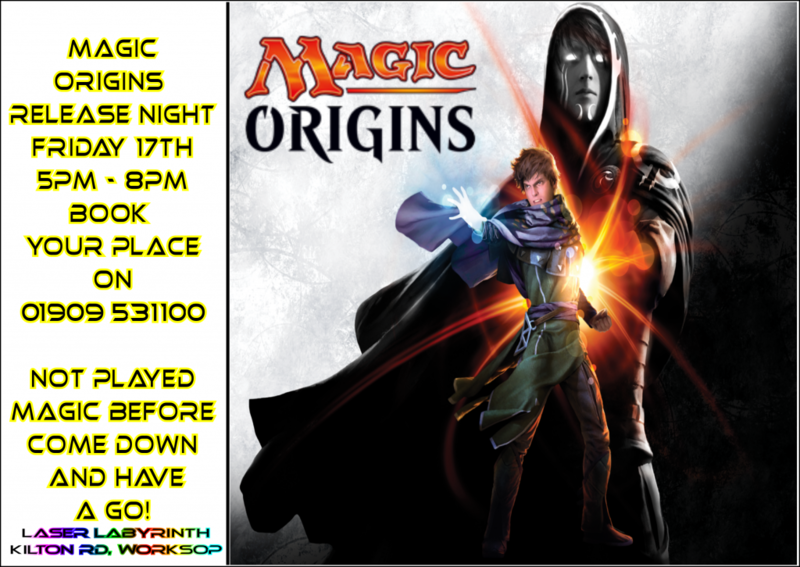 Free age of Sigmar merchandise on the day so come down and have a look at this exciting new game system..
Magic the Gathering. World’s best card game. We are now stock ‘Magic’ The Gathering card game. Khans of Tarkir Booster’s / Magic 2015 Intro Deck’s / Dragons of Tarkir Boosters & Intro Deck’s. You can Register on Wizard’s of the coast web site for your DCI Number to be able to play in tournaments – Pre-release nights etc. Fun to play. feel free to come down and try it first. the games onto Google if your not to sure what they are. 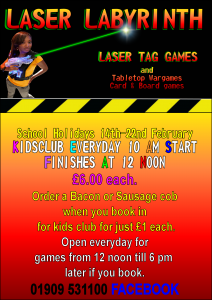 Kids Club 10 am to 12 pm. £6 Each Parents canjoin in too for the same price. 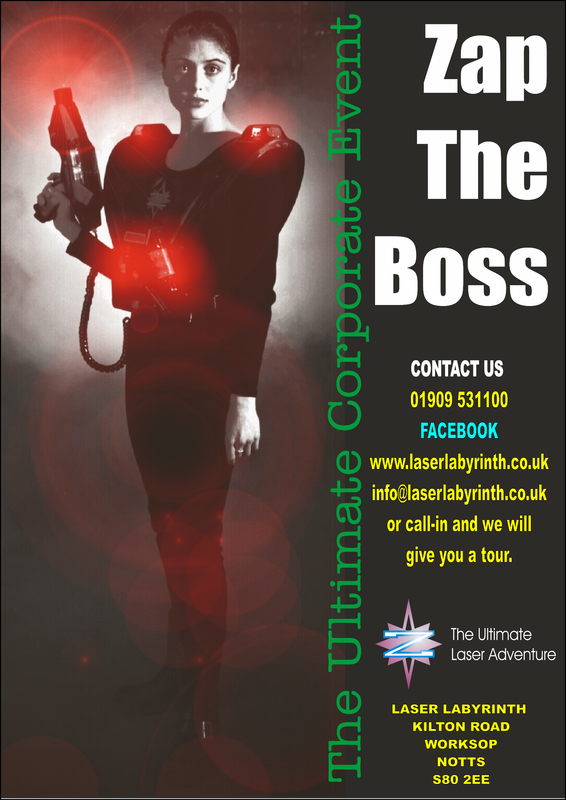 Tuesday and Wednesday 12 pm to 5 pm. 2 – Games £5each. or 3 – games £7 each. Family Friday 12 pm to 6.30 pm. £5 each for Two games. 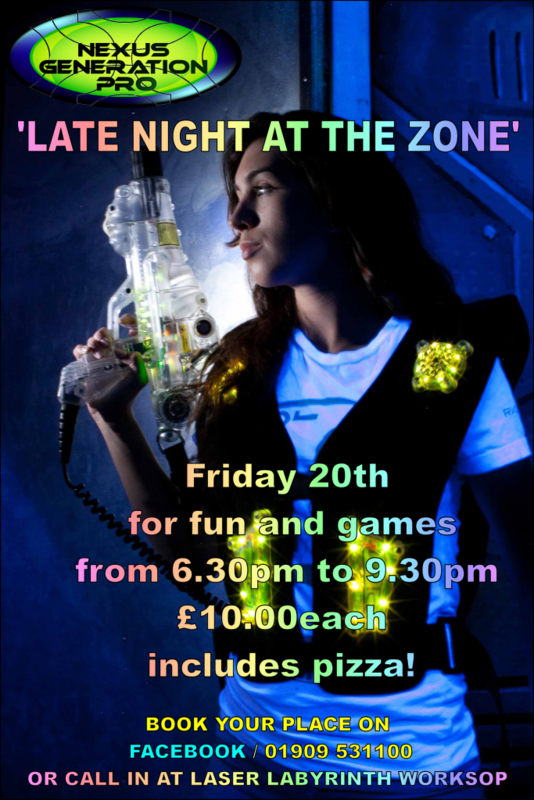 Saturday – The Twilight Zone 7 pm – 9 pm £10 per person. 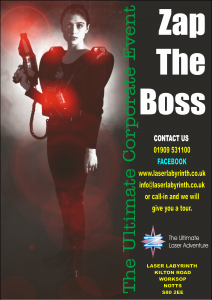 Members £7 per person. 6 pm Tonight Till 9 pm £10 each inc Buffet. Please Book your place if your coming down. Got some Great games lined up. High Score’s for teams/solo tonight go on wall of fame.